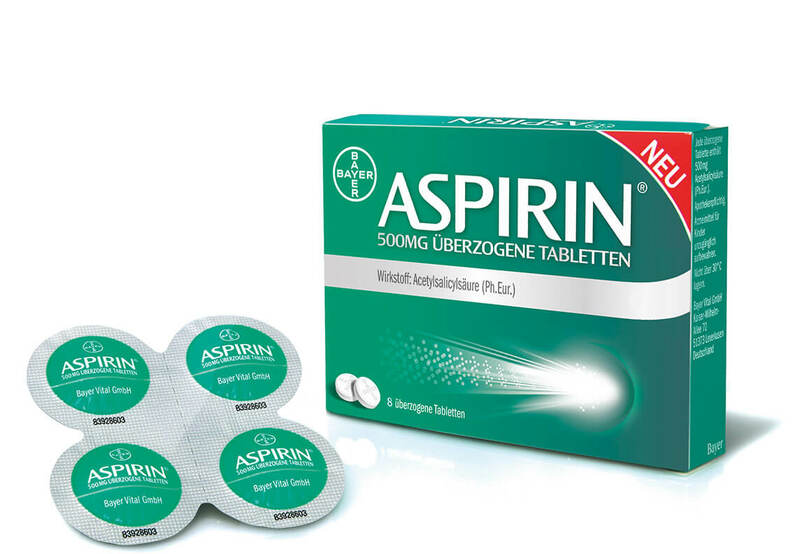 Development of a totally new primary packaging system for the new Aspirin with the unique microactive technology has its effect twice as fast as before. The new Aspirin formula was the reason for a complete new aluminum-based packaging. This one does not only improve the product protection and increases convenience but also respectively communicates the innovation level of the new Aspirin. B+P is especially proud of having won the German Packaging Prize 2014 with this packaging.